I am an entrepreneur by profession, working with an MNC as Finance Manager several Months back. Currently engaged in our start-up of E-commerce unit. 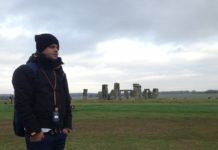 In India, I have travelled to Gujarat, Rajasthan, Himachal Pradesh, Uttarakhand & Punjab. As far as foreign trips are concerned, I am yet to explore the beautiful globe. 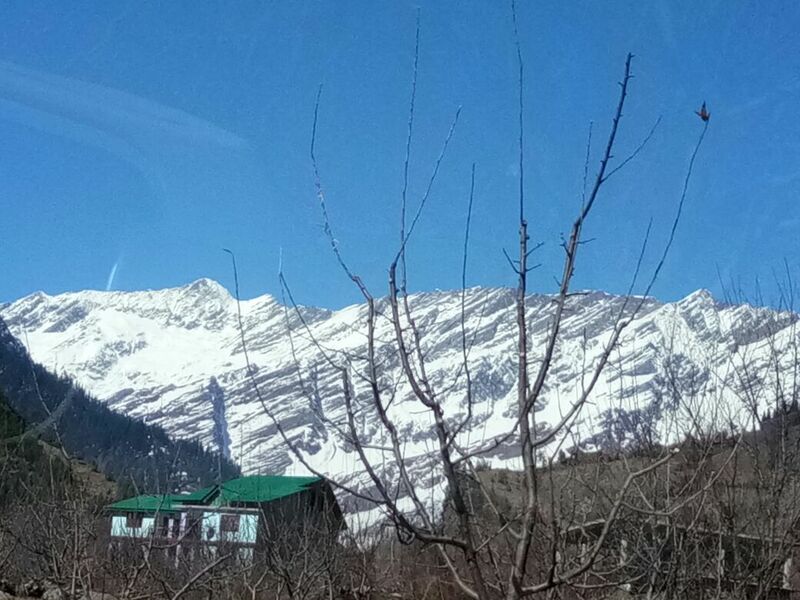 Not only a moment, but I would like to share the whole experience of my recent visit to Manali, Himachal Pradesh. 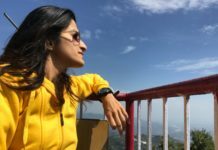 So, it was in December 2017 that I decided to go to the heaven of the Himachal. It was an adventure & relaxation tour. So only 1 destination was to be covered, MANALI. I was initially a bit afraid about the weather conditions, as the normal temperature during the daytime was around 4-5 degree & I not being habitual to such weather conditions was genuinely worried. After reaching the hotel, my fear proved to be a myth bubble. In fact I found the weather to be very blissful. Day : 1 : I started with Hiking & a small trek in a group. Activities like rock climbing, zip line & rappelling were covered & to my surprise, I completed all of them, because I am a person who is quite afraid of heights. Undertaking and completing such activities raised the bars of my confidence. Also there happened an incident, when I barely escaped falling into a trench. I was in a complete state of shock for that moment. Thanks to the Activity Instructor, I am alive today. The feeling that you get while hiking in the forest where you don’t get to listen the noise of mad-city rush, but the chirping of birds & the soothing sound of flowing water was simply out of the world. Day 2: The second day was reserved for some sight seeing. We headed to the beautiful Solang valley, & it was too mesmerising. Paragliding was again an adventure that was worth trying. To satisfy our tummy rats, we had some tasty Maggi & sprite; after all who can give a miss to this snack in such a cold weather. Day 4: River Rafting: Imagine, in a weather of 3-4 degree, the cold water of Beas river & river rafting. I was already getting chills, thinking about it, which made me back out for once from trying the sport. But it was the instructor who boosted my confidence & I finally decided to go for it. It was an experience worth remembering. 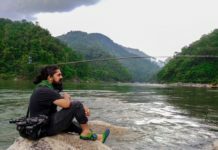 Solang Valley, River Rafting at Beas river, Bijli Mahadev Temple & you should also try trout fish if you are a non-vegetarian. A lot of anxieties & fear are there in every individual when you travel solo, but you overcome them gradually, when you keep on exploring new places. I was stuck at the Airport, as I missed my flight, so all I had to do was spending whole night there. I slept on the floor, as I was getting sleepy. The next day when I had flight, to keep myself aware & awake, I kept on talking with various co-passengers at the airport waiting lobby. When you travel solo, just keep yourself ready with the itinerary.Keep your self well immune and healthy.